On October 24, 2015 the Italian Authority for the Data Protection ordered Google to remove the link of the Italian Senate website. The said link related to the transcript of a parliamentary interrogation held in 2006 by a former honorable senator, allegedly reiterating libelous theorems against a successful entrepreneur asking the removal on the basis, moreover, of the right to be forgotten as ruled by EUCJ in re “Costeja”. Google argued several grounds to refuse the delisting request, especially on the basis of the 2014 WP29 Guidelines, including the origin of the link (one of the two bodies composing the Italian parliament) which in itself expressed the public interest to the knowledge of the information; and the business‐man nature of the requestor falling into the “playing a role in public life” category set forth by the WP29 Guidelines. Weblegal, who is representing the requestor, replied that the information contained in the Senator’s public intervention, accessible via the link associated in the Google natural searches, has been object of press revisions and rebuttal judicial orders (including a seizure ordered by the Bari Court) and basically amounted to some old and incorrect peace of information. 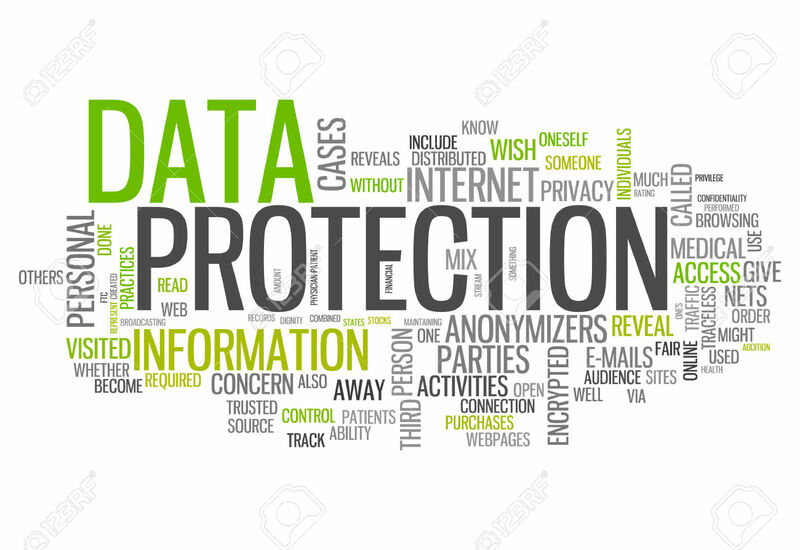 Following Costeja case-law, the Data Authority decided that the right to be forgotten prevails also with regard to the public interest to access information if that information is old, incomplete, and therefore misleading. This had been somehow anticipated also by Italian Supreme Court of Cassation in the case No. 5525/2012. With regard to the WP29 Guidelines, the Authority observed that because the information contained in the link was not correctly updated and completed with the following rebuttal events, it resulted to be outdated and basically inaccurate, therefore Google was bound to the search‐engine obligation of removal as per the Costeja ruling. For procedural reasons, as the request was not anticipated by a formal interrogation to the search-engine, the Data Authority denied the delisting request of a second link, leaving the party with the right to address a proper delisting request to Google.